A FAMILY RUN BUSINESS BASED IN BOLTON. Astley Bridge Blinds is a family run blinds business, based in Bolton with over 12 years experience. 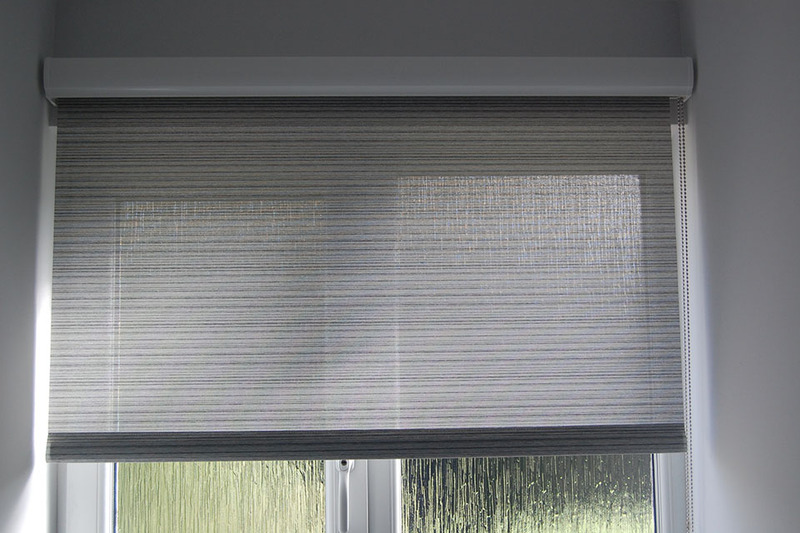 We supply blinds to domestic and commercial customers. Astley Bridge Blinds Bolton provide made to measure blinds and shutters that combine real choice, outstanding quality and genuine value for money. 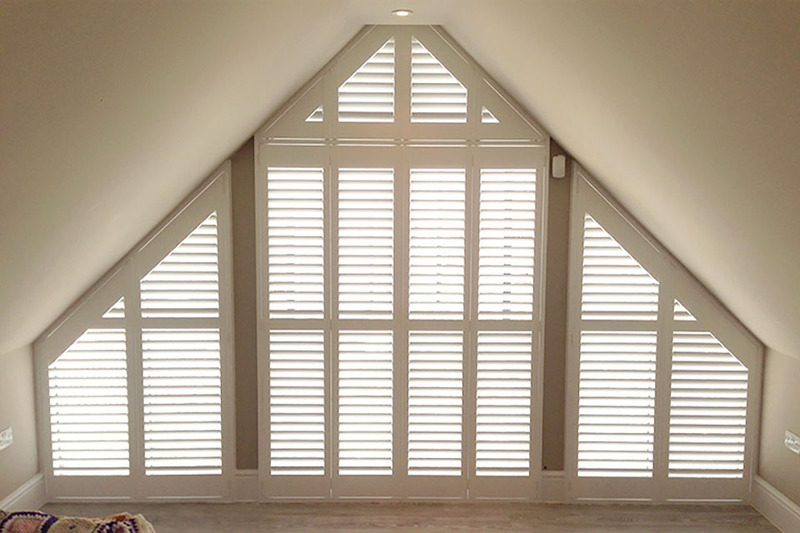 As well as having what we consider to be the leading range of Blinds and Shutters, our dedicated experts take the hassle out of choosing and installing the perfect blinds for your home and your lifestyle. We bring our design-led collections straight to our customers’ homes with hundreds of gorgeous fabrics, finishes and accessories to create blinds and shutters with a real wow factor. 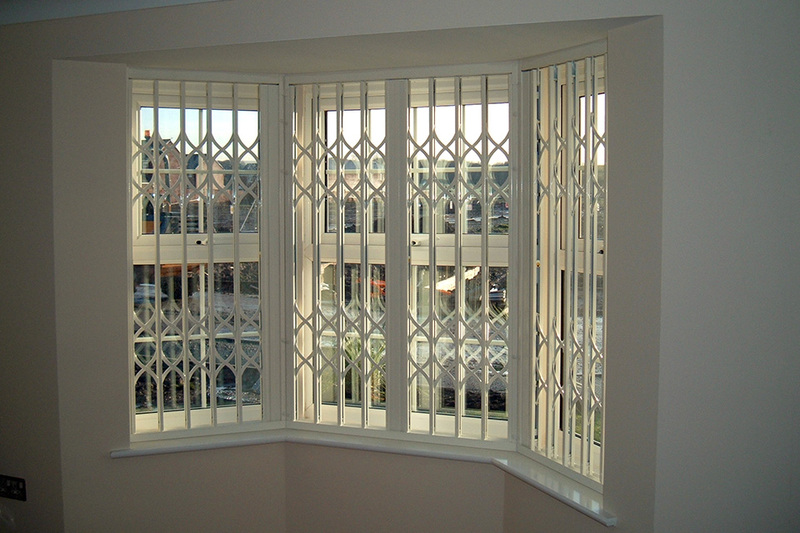 Choose today from our collection of Venetian Blinds, Vertical Blinds, Roller Blinds, Roman Blinds, Wooden Blinds, Conservatory Blinds, Commercial Blinds, awnings and canopies, shutters, security gates and grilles.